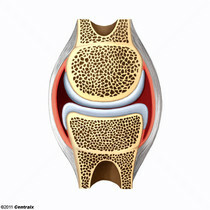 The interarticular fibrocartilages of the superior surface of the tibia. 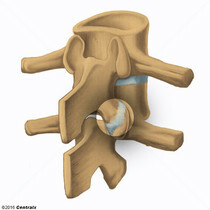 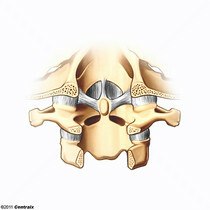 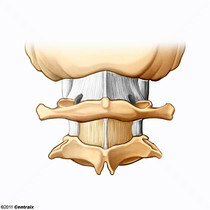 The joint that occurs between facets of the interior and superior articular processes of adjacent vertebra. 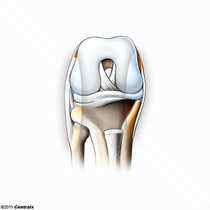 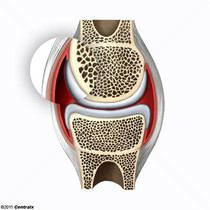 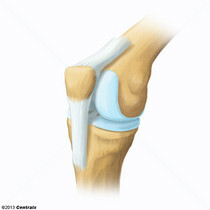 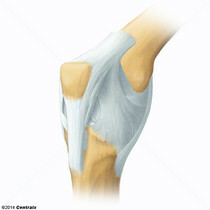 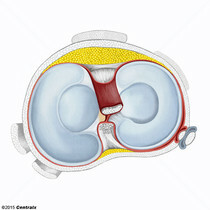 The inner membrane of a joint capsule surrounding a freely movable joint. 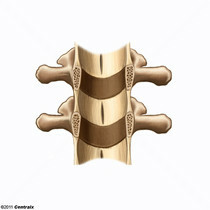 It is loosely attached to the external fibrous capsule and secretes SYNOVIAL FLUID. 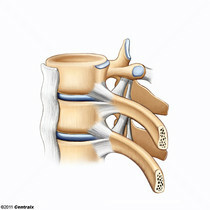 The gliding joint formed by the outer extremity of the CLAVICLE and the inner margin of the acromion process of the SCAPULA. 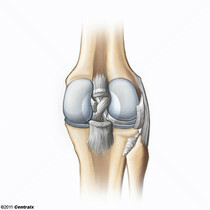 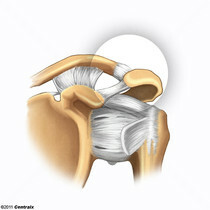 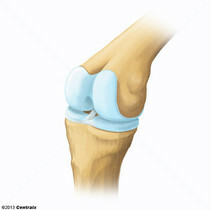 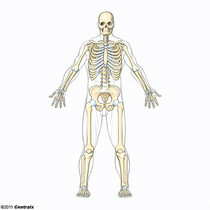 The joint involving the atlas and axis bones. 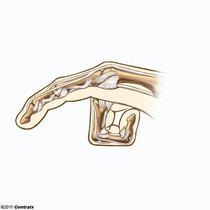 The articulations extending from the WRIST distally to the FINGERS. 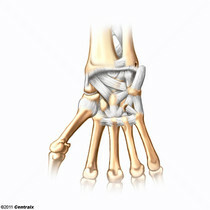 These include the WRIST JOINT; CARPAL JOINTS; METACARPOPHALANGEAL JOINT; and FINGER JOINT. 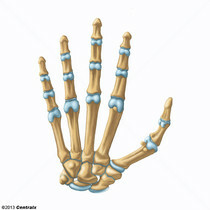 The articulation between the head of one phalanx and the base of the one distal to it, in each finger. 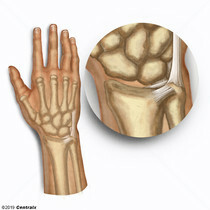 The joint that is formed by the distal end of the RADIUS, the articular disc of the distal radioulnar joint, and the proximal row of CARPAL BONES; (SCAPHOID BONE; LUNATE BONE; triquetral bone).